Whilst cricket has been played in the New Forest for over 200 years and has always been a popular activity often attracting large crowds, it was not until the middle of the 20th century that league structures were established. 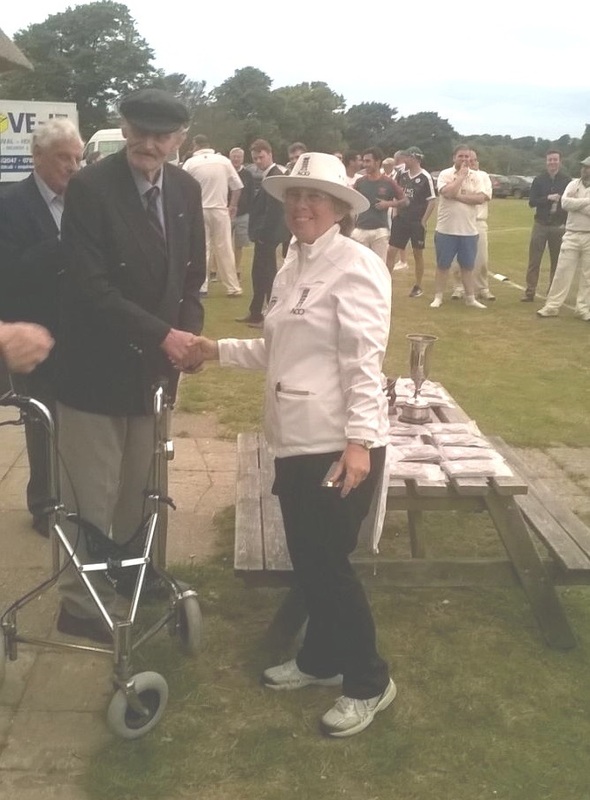 The New Forest Club Cricket Association (NFCCA) was established by current President Vic Loveless in 1963 with its junior section, the New Forest Junior Cricket Association (NFJCA) established in the early 1970s. Whilst open age league cricket in the area is now under the auspices of the Southern and Hampshire leagues, the NFJCA remains responsible for grass roots junior cricket in the New Forest and its environs by providing league and cup competitions for boys and girls from U9s to U17s, delivered through 27 affiliated clubs. NFJCA competitions provide the solid base of the player development pyramid with promising cricketers feeding into the New Forest Regional Performance Centre squads then upwards to Hampshire County squads and beyond. Over the years the NFJCA has nurtured several players who have go on to play international cricket.